Gothenburg, Sweden is probably the last place anyone would expect a straight up hard rock band to come out of. 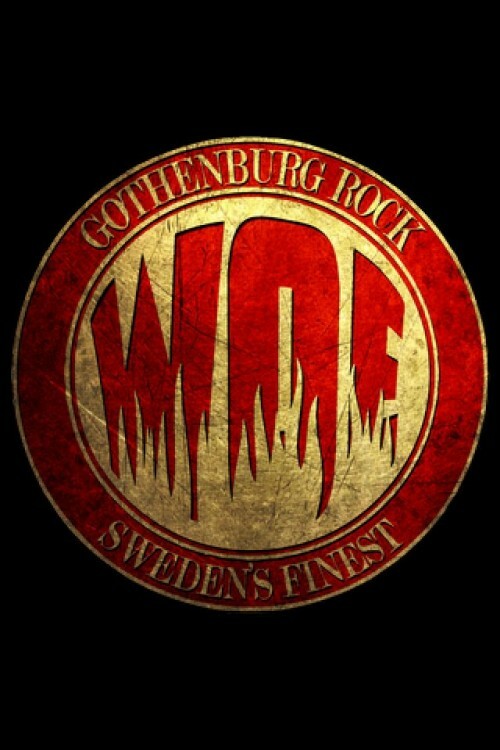 And, if you didn’t know any better, you wouldn’t guess WOE (not to be confused with the American black metal band) was Swedish in the first place – the songs on the band’s debut EP could easily pass for bluesy American hard rock. The only musical clues to WOE’S geographic heritage are the grinding guitar tones common to Swedish melodic death metal and singer Michel Kolic’s gritty piss-and-vinegar vocals. However, even these aspects could be chalked up to a love of Pantera and Motorhead rather than cultural osmosis. But, regardless of national heritage, the fact remains that WOE are responsible for cranking out some seriously catchy hard rock. If you’re burned out on frostbitten grimness and br00tal slamz, WOE’S new EP might be the relief you’re looking for.